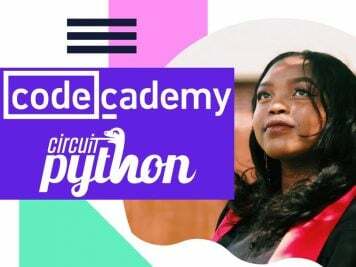 GEMMA and CircuitPython: The Adventure Continues « Adafruit Industries – Makers, hackers, artists, designers and engineers! Adafruit’s new GEMMA M0 wearable microcontroller comes with CircuitPython support fresh from the factory. Plug it into USB and use any text editor to open and edit the “.py” file…it’s just that simple, no IDE to install! We’re updating most of our “classic” GEMMA guides on the Adafruit Learning System to provide example CircuitPython code for the new board along with the original Arduino sketches, and bringing the latter up-to-date where needed. GEMMA M0 can run either one. 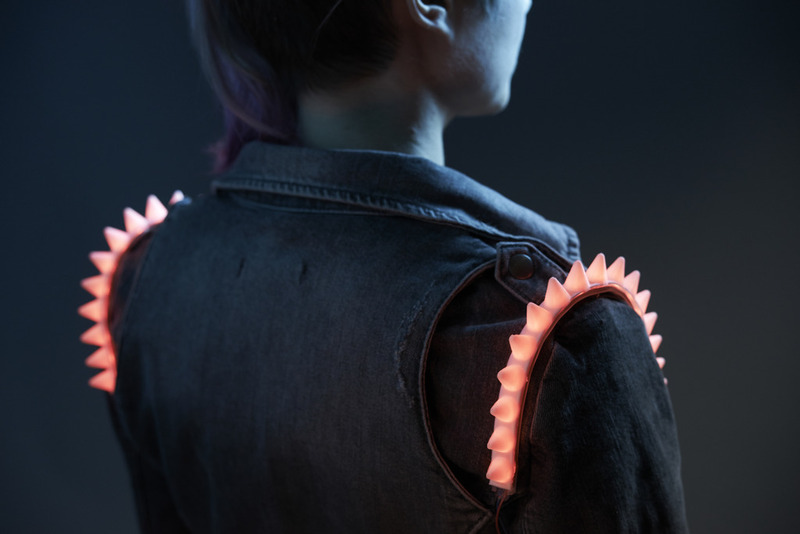 Cyberpunk Spikes — Make your own flexible, spiky, glowing accessory using NeoPixel strip diffused by NinjaFlex flexible 3D printing filament! 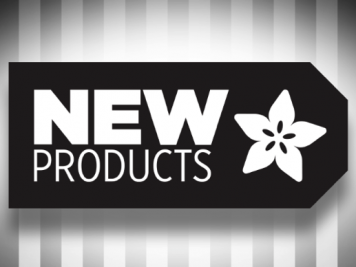 Magnets let you attach the spikes to anything in your wardrobe. The soft flexible enclosure holds GEMMA, the tiny microcontroller that animates the LEDs, and a rechargeable lipoly battery.. 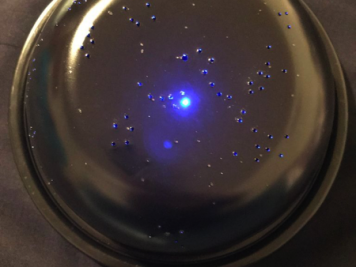 Interior Purse Light — Trying to find something in your purse at a dark restaurant or party? What a pain! 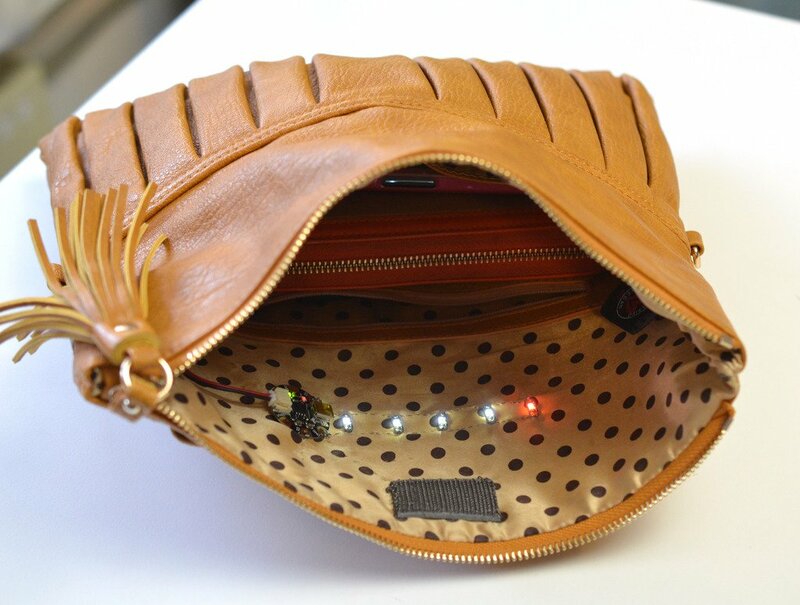 Make it easy to see what’s in your bag with LED sequins, GEMMA, and conductive hook & loop. This beginner level e-textiles project has you sewing with conductive thread and loading a simple Arduino program onto the GEMMA microcontroller. 3D Printed LED Microphone Flag — Want to wow the audience at your next gig? Light up those parties with a 3D Printed, LED sound reactive microphone flag. 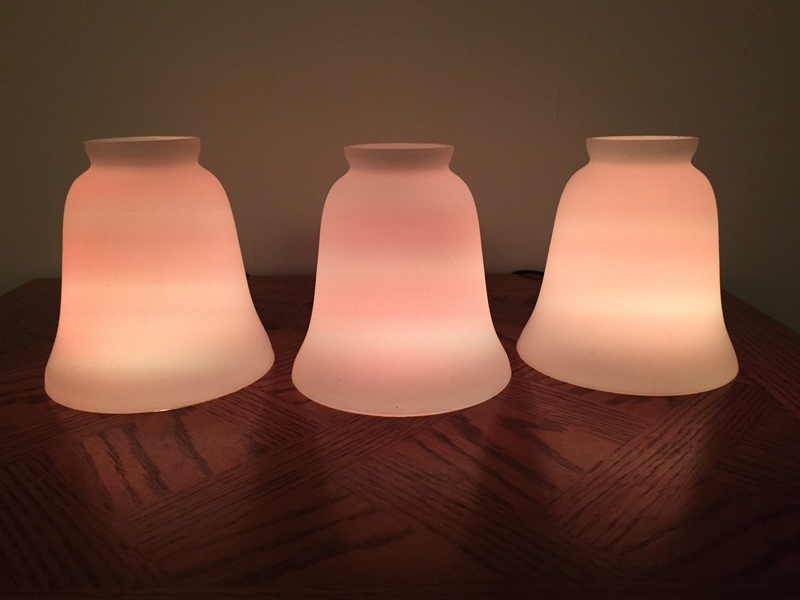 LED candles: simple, easy, cheap — LED candles are very popular but can be expensive and unrealistic. Why not make your own? Sound Reactive NeoPixel Peace Pendant — A great way to hone your 3D printing + electronics skills. 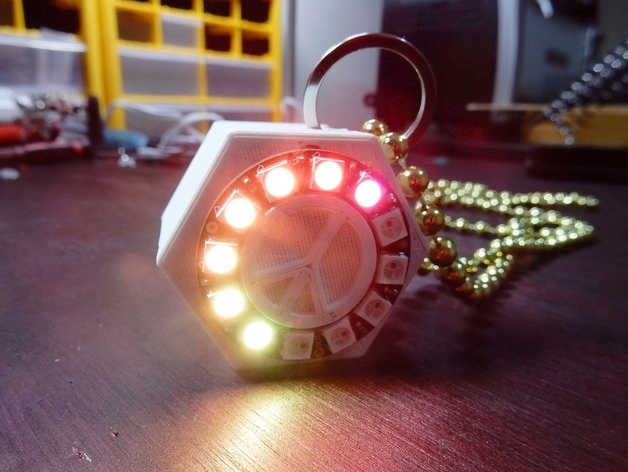 Make this sound reactive NeoPixel LED peace pendant and help radiate some love!